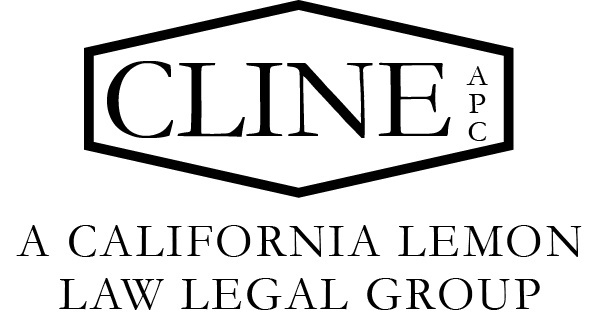 Brian K. Cline’s Lemon Law Legal Group provides premier legal services. Our California lemon law lawyers aggressively and ethically force vehicle manufacturers to buy back defective and dangerous vehicles. Our team includes experienced trial lawyers with over 40 years of combined trial experience. Your California lemon law claim will receive individual attention to achieve our primary goal, to resolve your claim quickly and easily. No matter where you live, we can help. From the Bay Area to Los Angeles and farther south in San Diego, our lemon law attorneys cover the entire state of California.